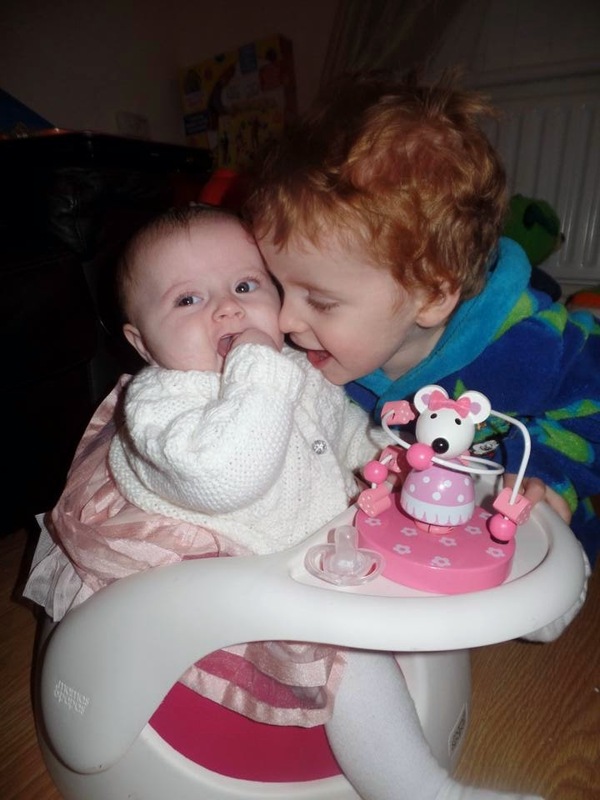 5 comments on "#MySundayPhoto 04/01/15 - Sibling Love"
What a gorgeous photo of happy siblings. Makes me smile. What a lovely sibling shot.